​JC's Grandma Havana Apt in Old Havana/Habana Vieja. Private Condo/Apt for rent in the center of Downtown! 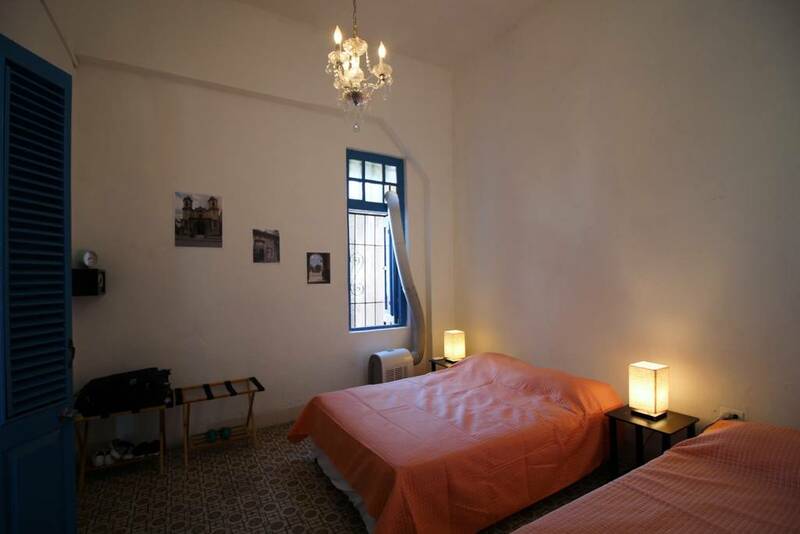 B&B, Hostel, Apartment for rent: Experiential and Authentic vacation at the best location, the heart of Old Havana. 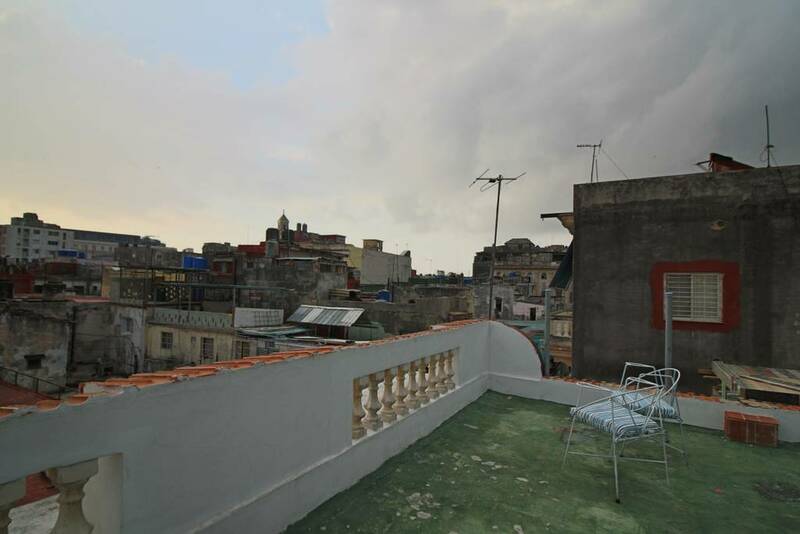 Apartment is next to the only and main Boulevard in Old Havana named Obispo Street. 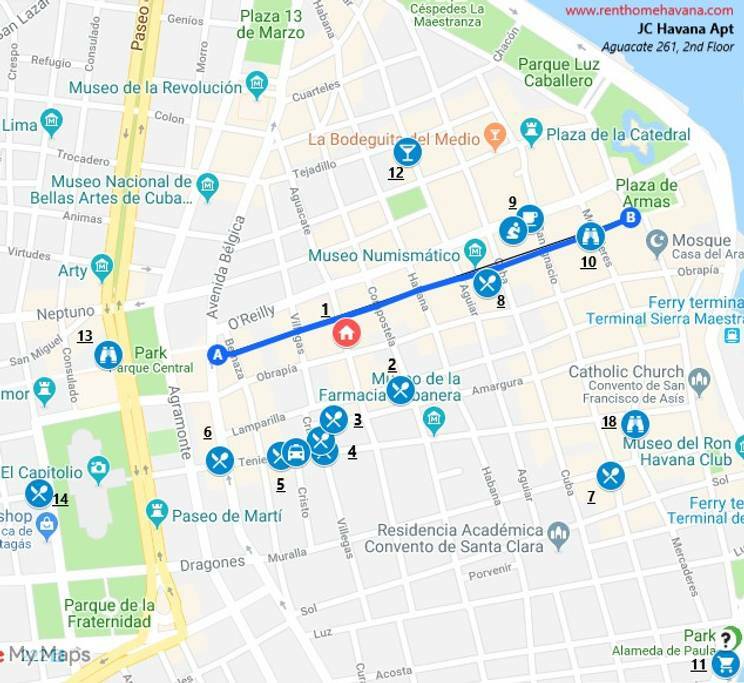 There you can find bars, stores, banks, cafes, live music, etc and this street can take you up and down through all Habana Vieja (Old Havana), all walking distance. 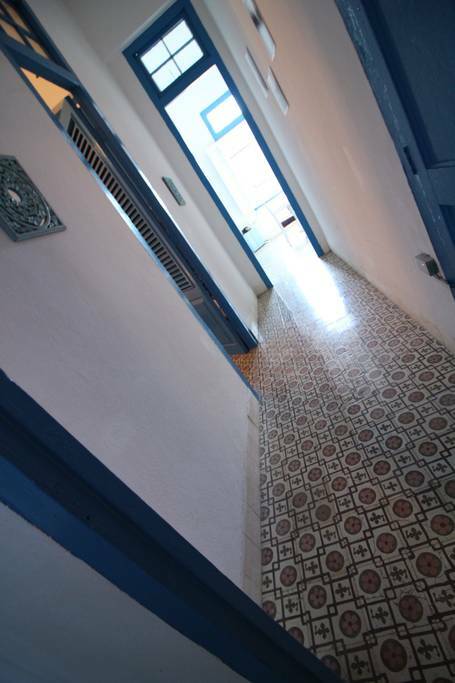 Apt is in great condition and showcases the furniture and fridge from the 1950s. Our Apt is fully inspired by my Cuban Grandma, Marina. She lived in Old Havana in the 1950s, the Capitalism era in Cuba. 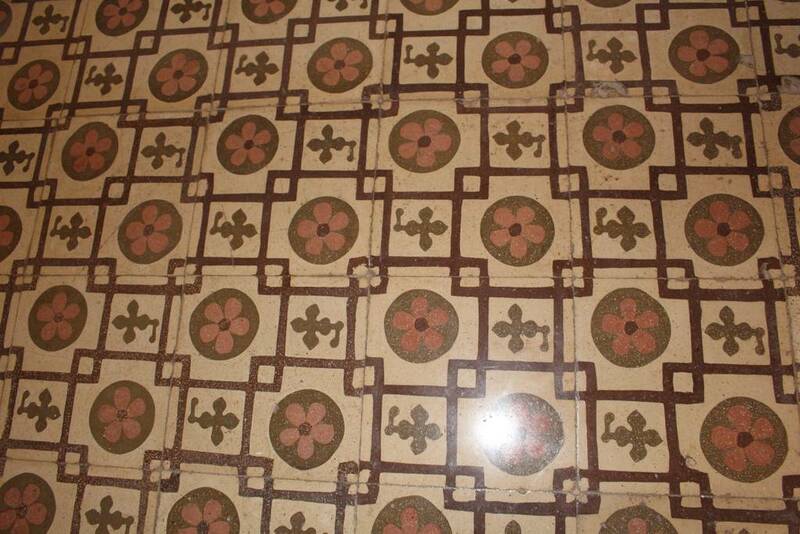 All walking distance to the historic plazas, buildings and Churches. Nearby you can find the Capitol, the Parque Central, Hemingway's favorite restaurant the "Floridita", and no more than 5 minutes away from the Cathedral, the restaurant "Bodeguita del Medio", the president's official residence at the Palace of the Revolution, the Museum of Fine Arts (Museo Bellas Artes), Chinese Town, and the other magnificent colonial buildings, museums, and gems of Old Havana. 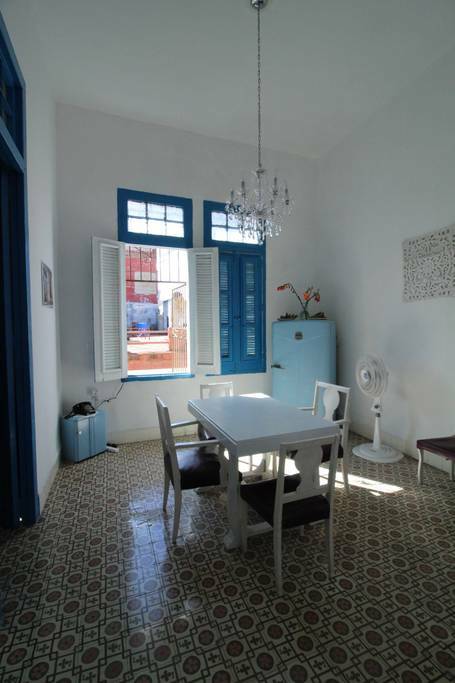 Private Rental: The 2-bedroom Apartment is located at the top floor, 2nd floor, of a 2-Apt building and has a private access to the entire Roof where you can enjoy the views of Old Havana and have an afternoon drink and enjoy the sunny days of Havana. The Condo has two spacious bedrooms that fits 6 adults. 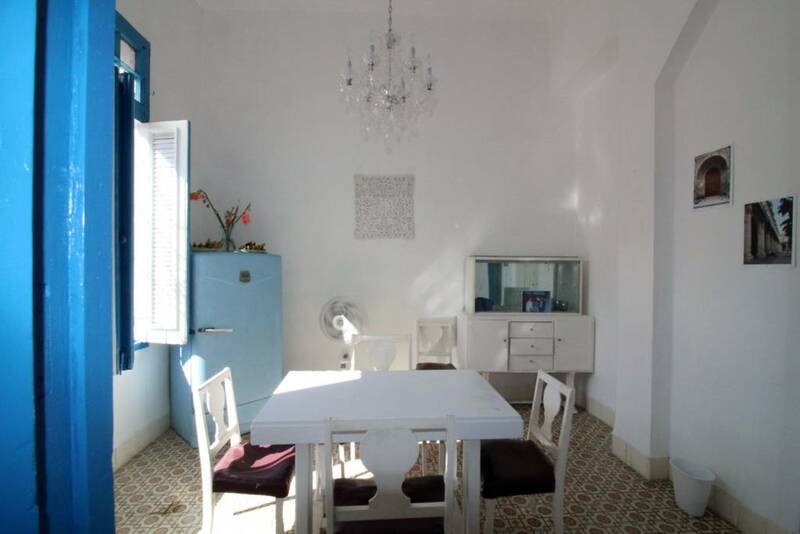 ​Unlike most of the apartments for rent in Havana we actually Rent the entire Apt and we live in a separate property very close and reachable at any time. 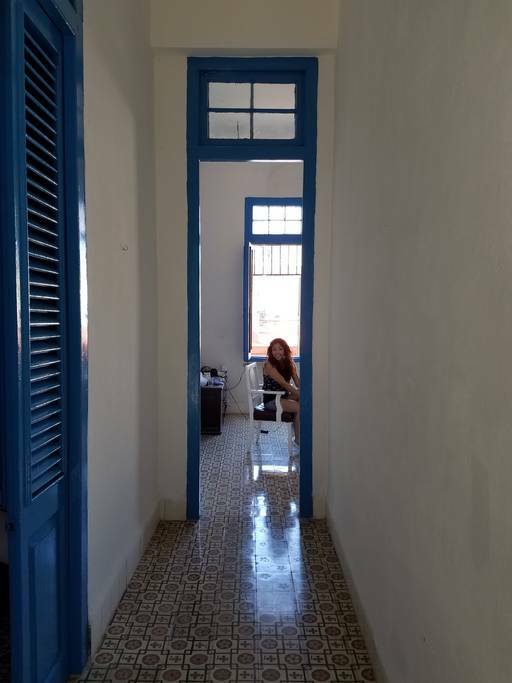 This will give you your own privacy and make you feel like at your own home in Havana, what a better way to experience Cuba!? Understand the Cuban Culture to a deep extent: This is a unique opportunity to see how we live in reality and understand things from another point of view that will blow your mind. We will help you get around and address all your questions about Old Havana, Cuba, and its people. Old Havana: is a UNESCO world heritage site that you cannot miss for the world! Nearby you can find the Capitol, the Parque Central, Hemingway's favorite restaurant the "Floridita", and no more than 5 minutes away from the Cathedral, the restaurant "Bodeguita del Medio", the president's official residence at the Palace of the Revolution, the Museum of Fine Arts (Museo Bellas Artes), Chinese Town, and the other magnificent colonial buildings, museums, and gems of Old Havana. The town has a unique mixed of architecture influenced by the British, Spanish, American colonial eras. It is the most popular area in the Capital of Cuba, Havana. It has the best mix of touristic and local experiences. In general Cuba is a safe destination and specially Old Havana Town. See Rental Info Page for more info. See Booking Page for more info and how to contact us.